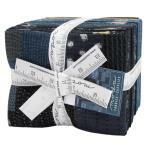 Our quilt and fashion fabric is 100% premium cotton with a high thread count and plain weave construction. 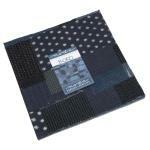 This gives the fabric its characteristic durability and smooth, crisp hand. 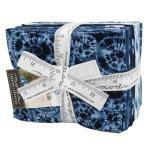 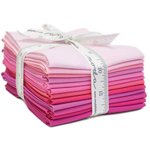 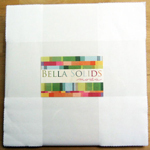 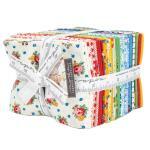 You can purchase our high quality quilting fabrics by the yard or in convenient pre-cut bundles. 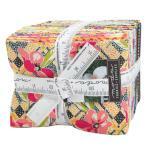 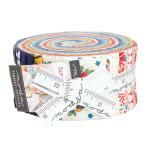 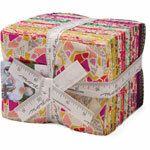 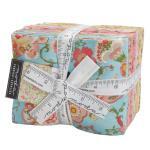 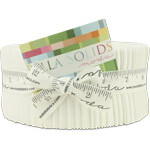 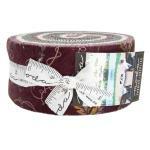 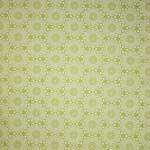 Moda Chantilly Fat Quarter Bundle by Fig Tree & Co.